According to data gathered by SumAll, a digital marketing company, 25% to 40% of the total revenue of most stable businesses comes from repeat customers. Keeping your customers happy is the name of the game. Your customers are the backbone of your business. Without them, you fail – plain and simple. 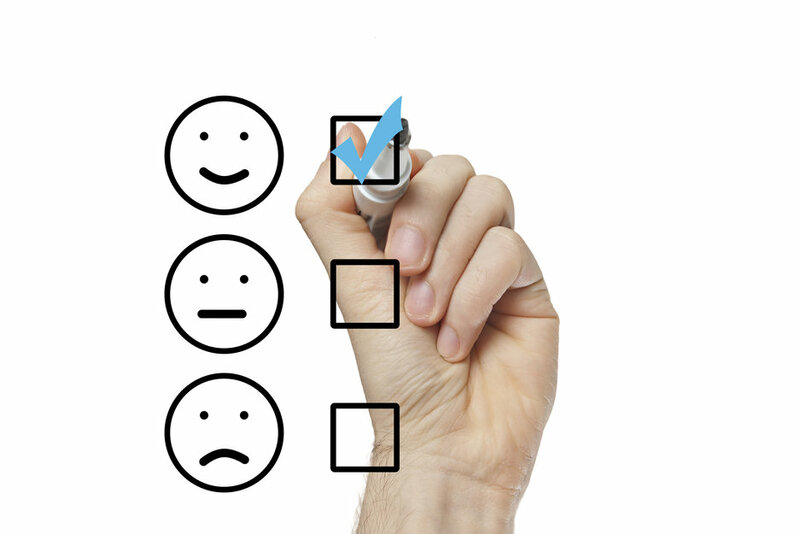 So the success of your business boils down to one thing: Customer Satisfaction. When your customers are happy, they keep coming back. And when they keep coming back, you profit. In fact, according to researchers at Harvard University, increasing repeat visits by just 5% can increase profits anywhere from 25 to 125%. Why Are Repeat Customers So Valuable? According to data gathered by SumAll, a digital marketing company, 25% to 40% of the total revenue of most stable businesses comes from repeat customers. Small business owners, meanwhile, generate 51% or more of their annual revenue from repeat customers, according to a BIA/Kelsey study. These figures can be attributed to a few different factors. Repeat Customers Come Back More and More: Once again according to data gathered by SumAll, a customer who visits a business once has a 27% chance of returning, while a customer who visits a business at least three times has a 54% chance of returning. Repeat Customers Spend More and More: A joint study by BIA/Kelsey and Manta found that, repeat customers spend 67% more than new customers. And after studying the shopping habits of 522 consumers, Bain & Co. found that the more a customer came back, the more they would spend. A shopper’s 5th purchase on average was 40% larger than their first, while their 10th purchase was a whopping 80% larger. Repeat Customers Cost Less and Less: According to the White House Office of Consumer Affairs, it costs at least six times as much to attract a new customer as it does to keep an existing one. Uniformed employees project a message of professionalism, expertise and capability to your customers. Uniforms say, “I am well trained and I can get the job done, no matter how difficult”. Think about it, do you want someone in jeans and a t-shirt working on your car or plumbing or in your home? FIRST IMPRESSIONS ARE UNDER ESTIMATED. How many times have you changed your mind about a business simply based on its looks? Yes, quite often when you actually think about it. Put them in uniform and give them the proper attitude, and repeat business and referrals will be the story of your success! For over thirty years, Lord Baltimore has provided uniform rental services throughout Washington DC, Delaware, Northern Virginia, Southern Pennsylvania, and Maryland. We are driven to provide responsive, attentive, professional customer service. Our high level of customer service, coupled with our affordable prices has made us the go-to linen provider for businesses in the area. Click Here for Real Uniform Savings! To learn more about how Uniform Rental can help improve your Repeat Customers, please contact Joe Bateman at Lord Baltimore by calling 800-292-1224. We can also handle all of your towel and mat rental needs. This entry was posted on Wednesday, July 15th, 2015	at 8:14 am	. You can follow any responses to this entry through the RSS 2.0	feed. Both comments and pings are currently closed.